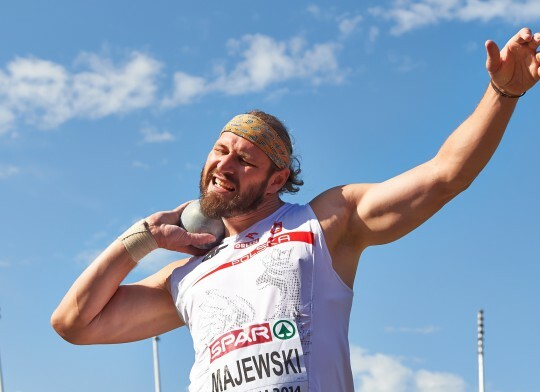 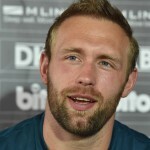 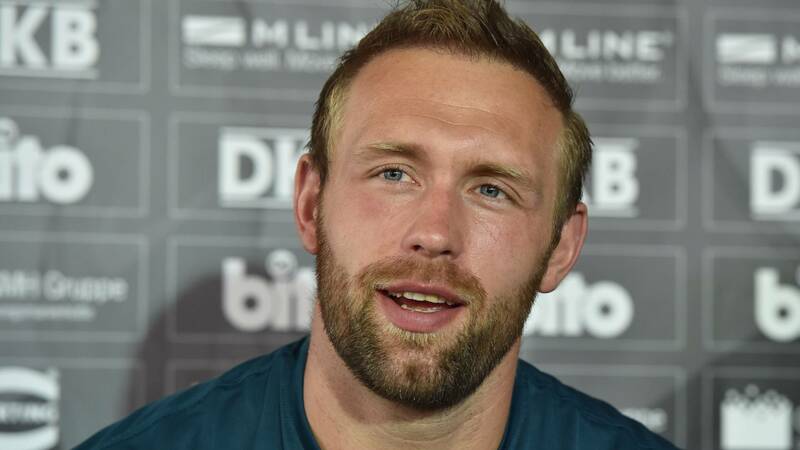 I n this interview with the Olympic Discus Champion, Robert Harting, he talks frankly about the serious injury that he suffered to his left knee in September 2014, and how difficult he has been for him to return both physically but also mentally as he aims to defend his Olympic Title in Rio de Janeiro and what limits this and other recent injuries have on his ability to throw far at the moment. 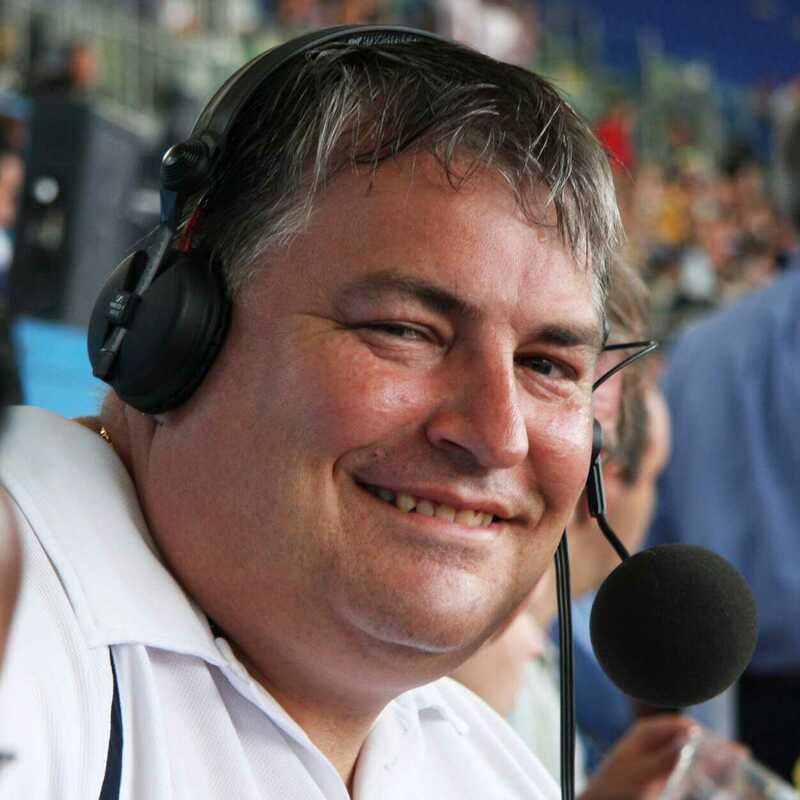 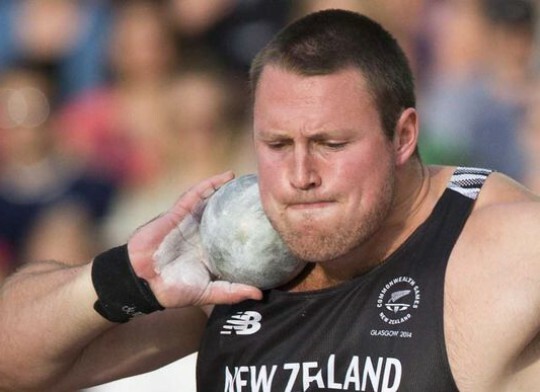 Robert has new motivation for the challenge to get back to his former level, but also how some of the Diamond League rules are impacting on this, and his own ideas of what the sport needs to do to help showcase the spectacle and improve the excitement for the audience, and what Throwers need to do to help with this. 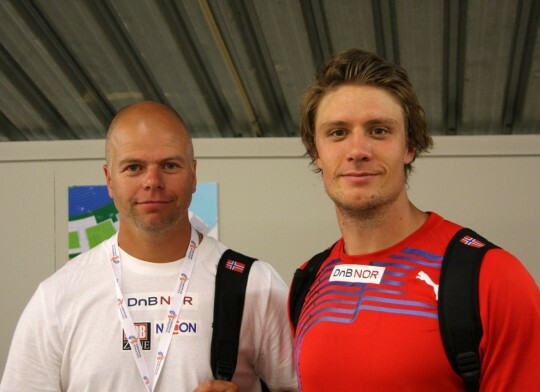 It has been a long road back, with a lot of dark days and other setbacks along the way, and here Robert explains how this period has changed him as a person, and how he does not feel that he has not yet been able to show the positive effects that a change of coach to Torsten Schmidt in 2013, has had on his technique and training.